The man wanted for a $1 million Super Bowl ticket scam in Georgia was captured this week in Temecula, thanks to an alert teenager. TEMECULA, Calif. (KGTV) -- The man wanted for a $1 million Super Bowl ticket scam in Georgia was captured this week in Temecula, thanks to an alert teenager. Ketan Shah is accused of collecting more than $1 million dollars in exchange for Super Bowl tickets and VIP treatment that he never delivered. Alleged victims include several of Shah's family members, including his own mother. Shah's wife told the ABC affiliate in Atlanta that Shah had skipped town a month before the game, telling her that he was suffering a mid-life crisis. Investigators tracked Shah's trail to Florida, Alabama, Oklahoma, and Las Vegas without catching up with him. Monday, 19-year-old David Halliday was working at his job at a spa concierge at Pechanga Resort and Casino when Shah came in as a customer. Halliday described Shah as difficult, demaning service ahead of other guests. "He came in with his girlfriend," Halliday said. "Just from the offset, he seemed a bit different from the usual guests we have in the spa." Halliday also found it unusual that Shah was paying with cash. Feeling like he might have seen Shah somewhere before, Halliday googled his name. When numerous stories about the ticket scam came up, Halliday remembered seeing coverage on local news. 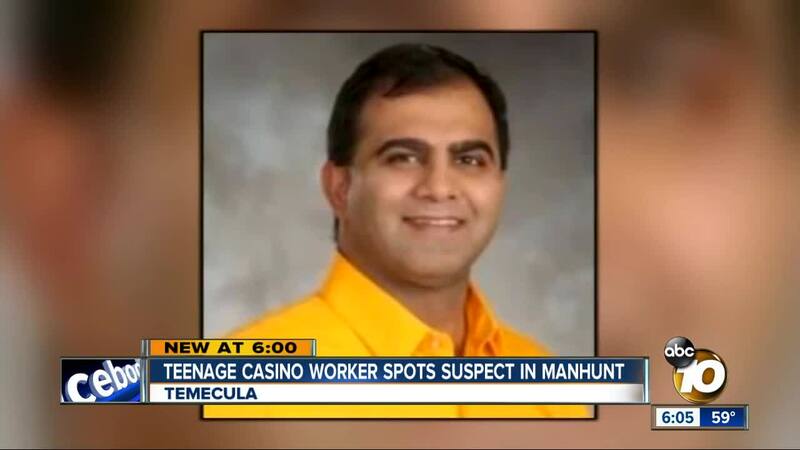 He called Pechanga security, who brought in the Riverside County Sheriff's Department. Deputies arrested Shah without incident. Shah is expected to be extradited to Georgia to face theft charges.